The rise in popularity of cryptocurrencies changed the fortunes of many traders all around the globe and made people envious of their luck. The same thing happened a few years ago with the foreign exchange market. The trading world has always been like this; changing quickly and fortunes are made or destroyed. This potential of generating huge returns is the primary reason why a lot of people are attracted towards this world. But, once you take a close look, you will realize that there are both successful traders and those who are unable to make it. Yes, luck does play a role here, but there is one thing that distinguishes the professional from the unprofessional; education. It is a fact that most traders don’t succeed in this market because they don’t have any trading education and are not familiar with the ups and downs that can happen. Since they don’t have been properly trained, they end up making wrong decisions and are influenced by emotions, which can often cause problems in the long run. As the world of trading is complex and carries a high risk, it is best to get the necessary education and Trademy can be immensely helpful in this regard. Yes, there are a number of trading education institutes that claim to offer you the knowledge, but it is better to opt for Trademy. Why? 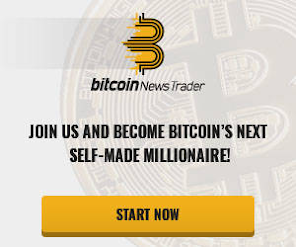 This top-notch education platform has changed the way trading education is provided because it is not after making a few quick bucks and just teaching traders a handful of strategies. 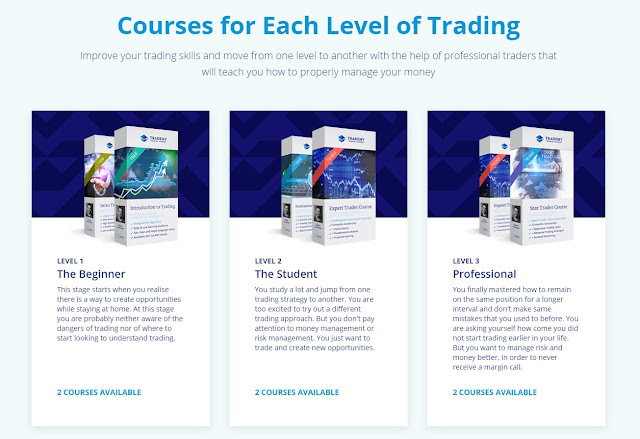 It has come up with innovative courses that cover every aspect of the trading process and can help newbies in mastering the art, no matter what particular market they choose to trade in. The first thing you need to understand is that Trademy was established in 2009 and has kept up with modern technology. Thus, it gives you the benefit of getting a thorough trading education right from the comfort of your home. The beauty of the internet is that it saves you considerable time because you don’t need to enroll in an institution, deal with traffic and commute and then attend a class. You can get access to detailed and fun video lessons at Trademy along with some exclusive support materials that can enable traders to comprehend every single aspect of the trading world with ease. The major reason Trademy stands out from the crowd is the fact that its meticulous and high quality lessons are designed for everyone. Newbies who are just entering the trading market will learn a lot from these lessons and so will experienced traders. The videos for beginners are about the basics of the trading market to aid them in knowing how things work whereas those for the professionals contain some excellent strategies and styles that can help them in making additional successful trades. Most of the other websites out there only hand out a long list of books and expect traders to just drown themselves in them. They are often difficult to understand because they contain a lot of jargon. Keeping this in mind, Trademy has chosen to devise videos that are in a simple and easy-to-understand language. This is immensely helpful because even a novice who has absolutely no trading background will be able to understand the videos and what they are trying to get across. 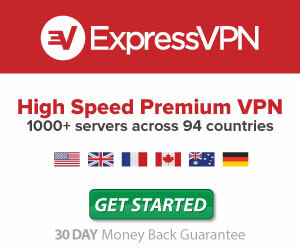 Some other education platforms also have videos, but they are often boring and long. Trademy has chosen to keep them short and interesting, which boosts their effectiveness. Furthermore, the education platform has also included short tests and quizzes after every video to see exactly how much the traders have understood. The purpose is to highlight the weak areas so traders can work on them and do the necessary work to ensure they don’t make costly mistakes in the market. In addition, Trademy also uses medals, badges and a point system to help in motivating the students into learning better because they are rewarded for their successes and work harder because of it. Apart from the fact that the lessons are comprehensive, what adds to their appeal is that they are compatible on a wide array of devices. This allows traders to continue their education no matter where they are; taking the bus to work, lunch break at the office or anywhere else. The videos don’t just rum smoothly on desktop PCs, but also operate well on laptops and smartphones, both Android and iOS. The Trademy Live Trading Room is a great benefit that Trademy has to offer to its traders because it gives them the chance to see how real markets work. In a live trading room, they are able to watch professional traders and mentors make trades in real time instead of just watching closed trades. This is a whole new experience and the best part is that they can also copy the same trades on their own accounts. Combined with the lessons, this experience can be highly educational. Elif Kundakci: She has worked in the finance industry since 2005 and knows her financial products inside and out. She is well-educated and comes off as a wonderful instructor because she has a passion for market movements and understands the needs of traders. Kyriakos Charilaou: Even though he joined Trademy in 2018, Kyriakos has been trading in various markets and has spent nearly 12 years in training and guiding traders all over the world thanks to his expertise. Are Forex Trading Signals Accurate and Reliable? 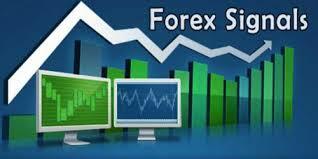 How can Forex indicators help you in achieving long term profits?